Let's come back strong! 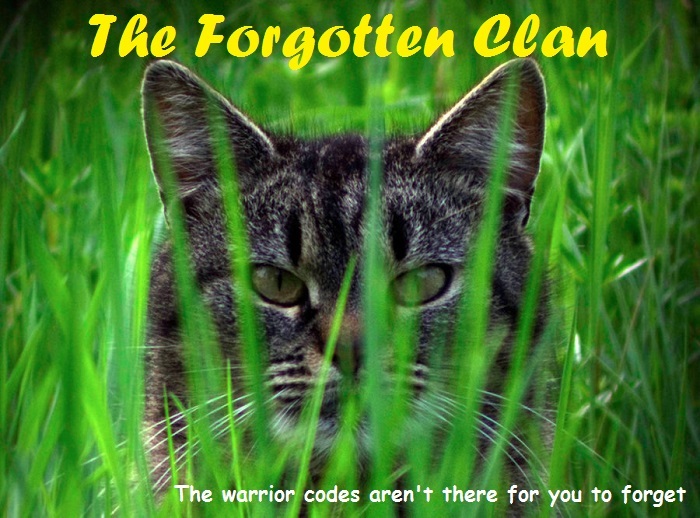 Bring Clan of The Forgotten back to life! Join Today.